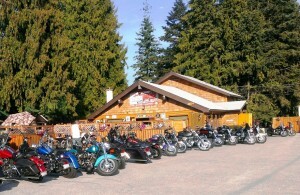 We are ‘rider friendly’ and a favourite stop. 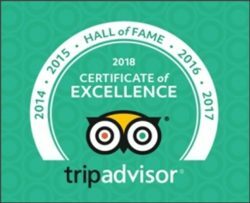 Lots of parking and terriffic atmosphere sitting on our patio or cooling down in our air conditioned restaurant. The Shuswap has some of the best riding in the world. We have the weather, winding roads and stunning scenery. Check out some of our favourite rides and the friendly stops along the way. 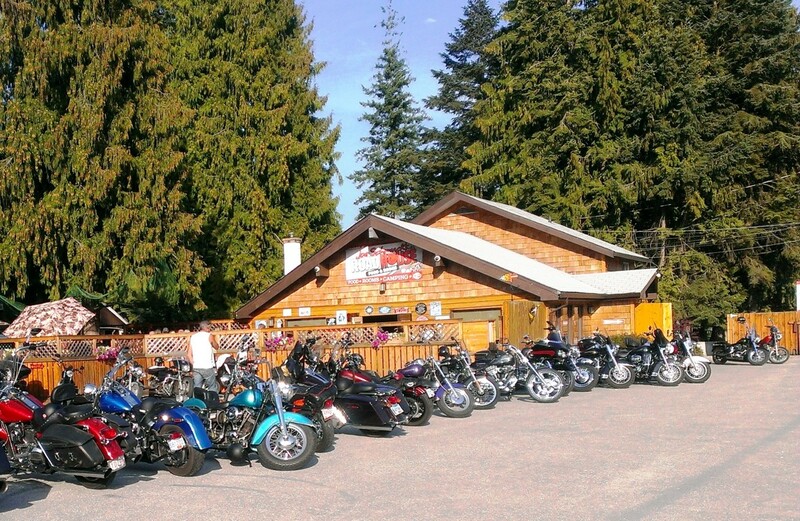 And don’t forget…All good rides begin and end at Joe’s! Sicamous to Grinrod to Mable Lake, back to Sicamous. Sicamous to Salmon Arm to Grinrod, back to Sicamous. 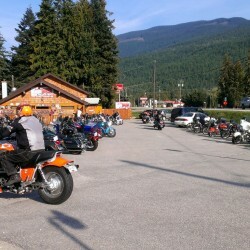 Sicamous to Salmon Arm to Falkland to Vernon, back to Sicamous. 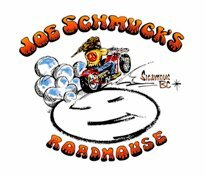 Sicamous to Chase to Falkland to Armstrong, back to Sicamous. Sicamous to Kamloops to Merritt to Kelowna, back to Sicamous. 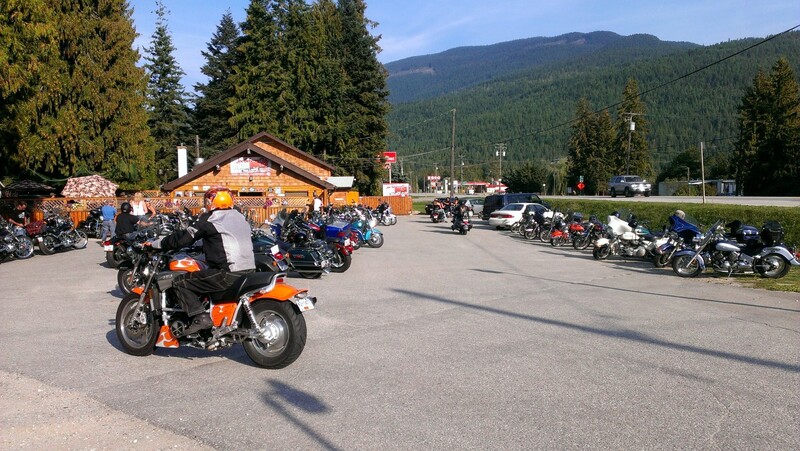 Sicamous to Revelstoke to Nakusp to Fauquier to Vernon, back to Sicamous. Sicamous to Kamloops to Cache Creek to Hope to Princeton to Kelowna, back to Sicamous. Sicamous to Kamloops to Cache Creek to Hope to Princeton to Osoyoos to Kelowna, back to Sicamous.